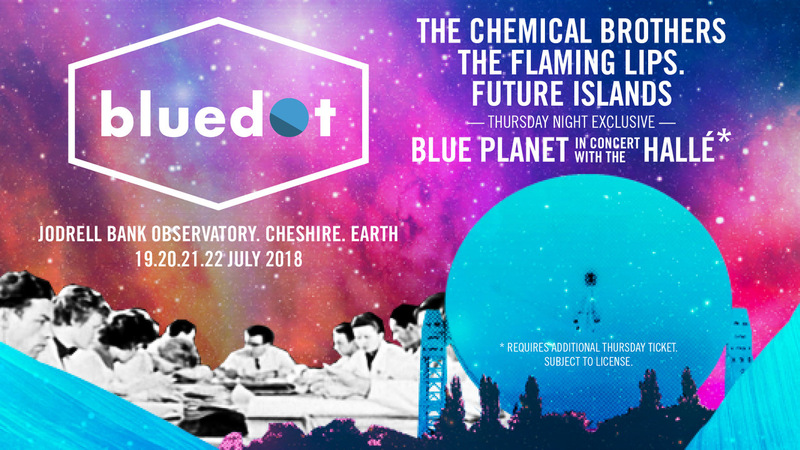 Imagine a coming together of the world of music, space exploration and creativity, this is the heart of the Bluedot festival experience. The emphasis this year is on sustainability, (more info here) with a drive to focus on our planets need for a more sustainable future. 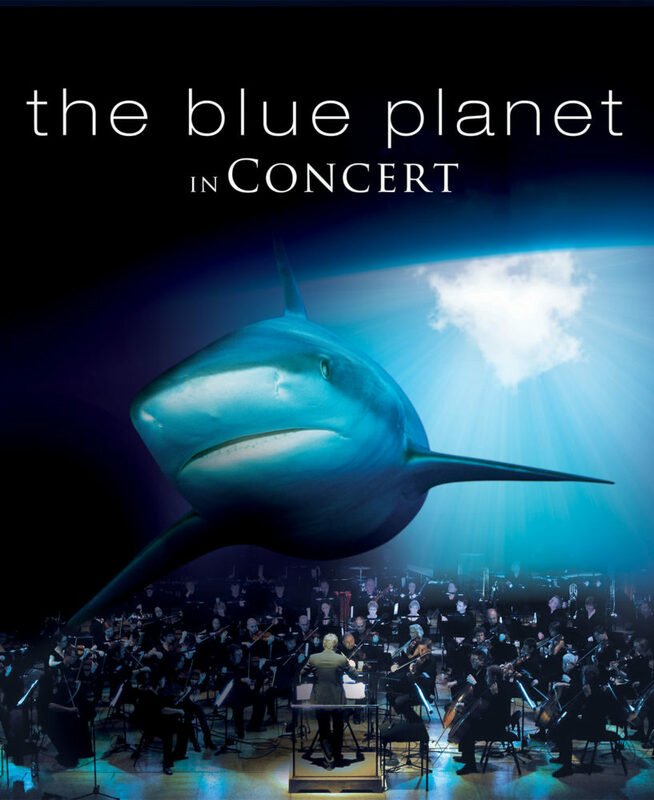 Thursday night (for which a separate ticket is required) will kick off with a special exclusive performance of the Blue Planet in concert with the world famous Halle Orchestra, setting the theme for the weekend. Headliners this year include The Flaming Lips who always put on a grand performance; The Chemical Brothers and Future Islands. 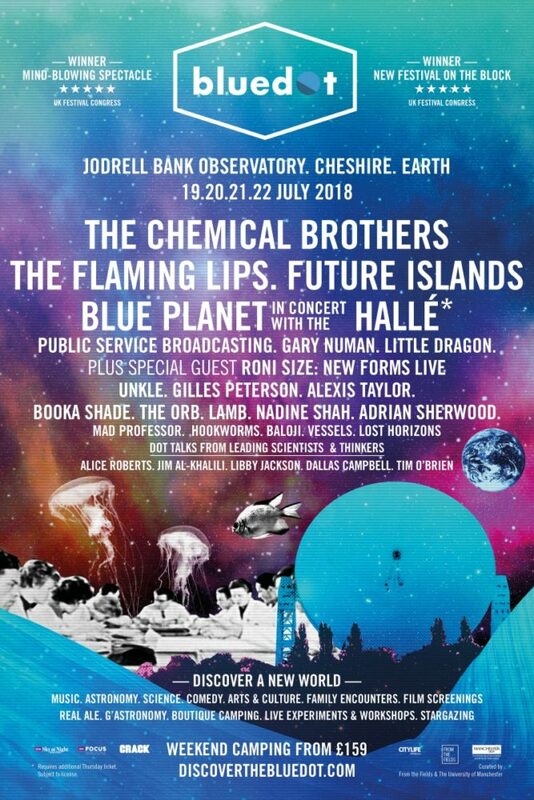 Also on the bill; Craig Charles headlining Mission Control with a Space Funk Odyssey set; The Radiophonic Workshop delve into their truly iconic catalogue of pioneering electronica: plus Gary Numan, Little Dragon, George Fitzgerald Live, Alexis Taylor, Gilles Peterson, Nadine Shah, Hookworms and many more. In addition to the headliners and more known names the line up is an assortment of artists, expand your horizons and check out some new artists. Download the Bluedot app for the full line up. 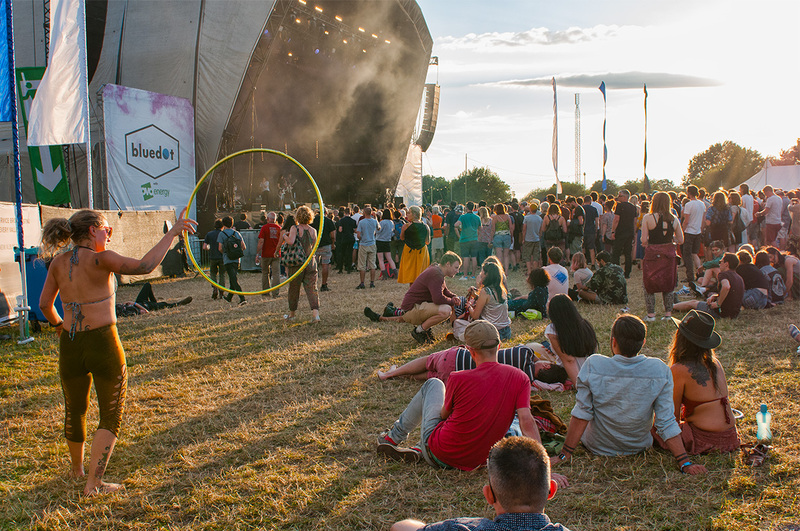 Comedy line up this year includes David O’Doherty, Cassetteboy, Robin Ince, The Elvis Dead!, Simon Munnery, Gary Delaney, Jess Fostekew and Andrew O’Neill. Plus they have over 50 Science, Technology and Nature Dot Talks taking place, Science shows, workshops, Cosmic Culture, Arts, it is all to be found this weekend at the Jodrell Bank Discovery Centre. A couple of new things for this year are book signings with Dot Talk stars, The Oram Awards (recognising the next generation of women innovating in music and sound) the awards will take place at the festival on Friday 20 July with a special introduction from BBC 6 Music’s Elizabeth Alker and an awards presentation with Ana Matronic from the Scissor Sisters. The Roots Stage (in conjunction with the Arts Council and the iconic Band on the Wall) will be featuring music from South Asia and has a fine line up of music in store.